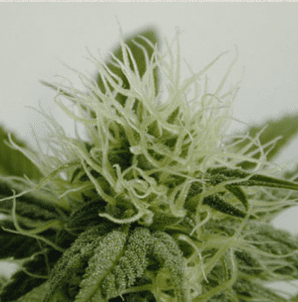 How to Grow Vanilla Kush Pot Plants? 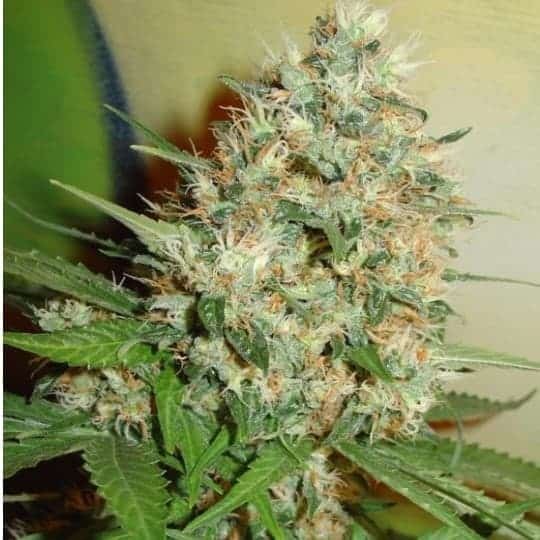 It is an easy to grow strain and is perfect for the ones lacking experience in the cultivation of medical marijuana. It has a preference for warm climate with minimal ambient moisture. It is also popular for its low maintenance costs and high yields. 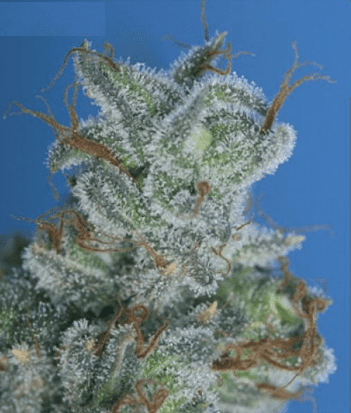 When grown indoors, Vanilla Kush post-flowering period that lasts for up to 9 weeks yields about 16 oz of bud per meter squared of the growing area. 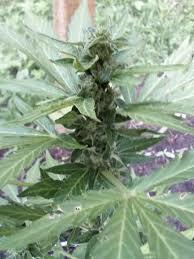 When grown outdoors, it yields about 21 oz of mmj per plant. That’s impressive! 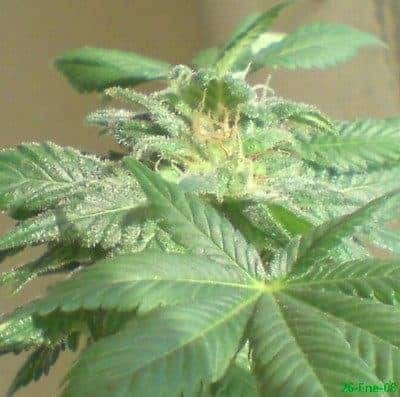 Outdoor growing plants can yield an average of about 21 ounces of fresh bud during theflowering period i.e later half of September to early October. It is a heavy feeder and feeding the plants with adequate amounts of magnesium and calcium is recommended to assist them in reaching their full potential. Periodic bathing of the plants with compost tea using foliar spray is a must to keep the immunity strong and the garden free from powdery mildew. It is recommended not to keep it restricted to the confines of a greenhouse if the outdoor temperatures are cold and free from ambient moisture. 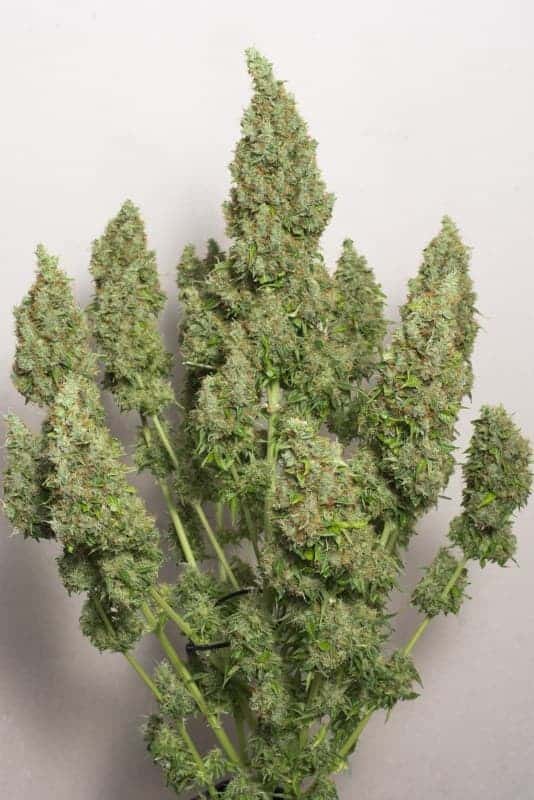 It has the compatibility to grow all bushy and tall when arranged using the Sea Of Green method in an adequately drained hydroponic setup. Soil setups flushed with nutrients are also preferred,but the yield is high only when it is grown in a hydroponic setup. When kept outdoors, it is crucial that the plants get maximum sunlight to maintain its rate of photosynthesis. Indoor growing conditions should always be monitored. The growing room should be equipped with state-of-the-art temperature and ambient humidity control measures. 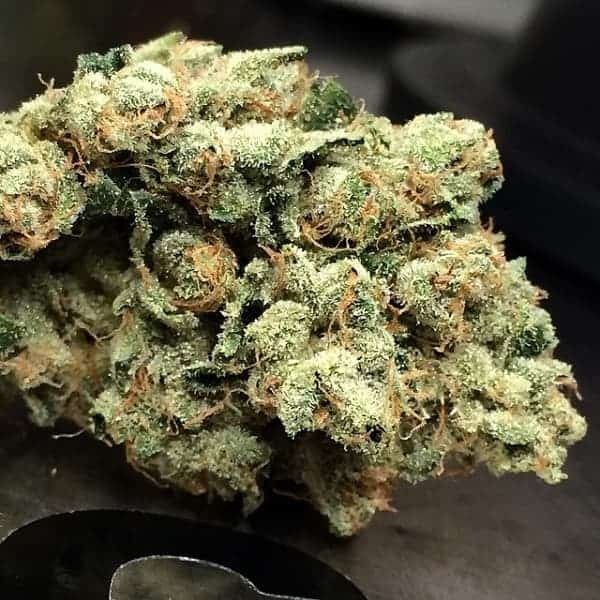 It is popular among stoners for it'slong-lasting, physically sedative effects followed by all the classic traits of a trueindica. 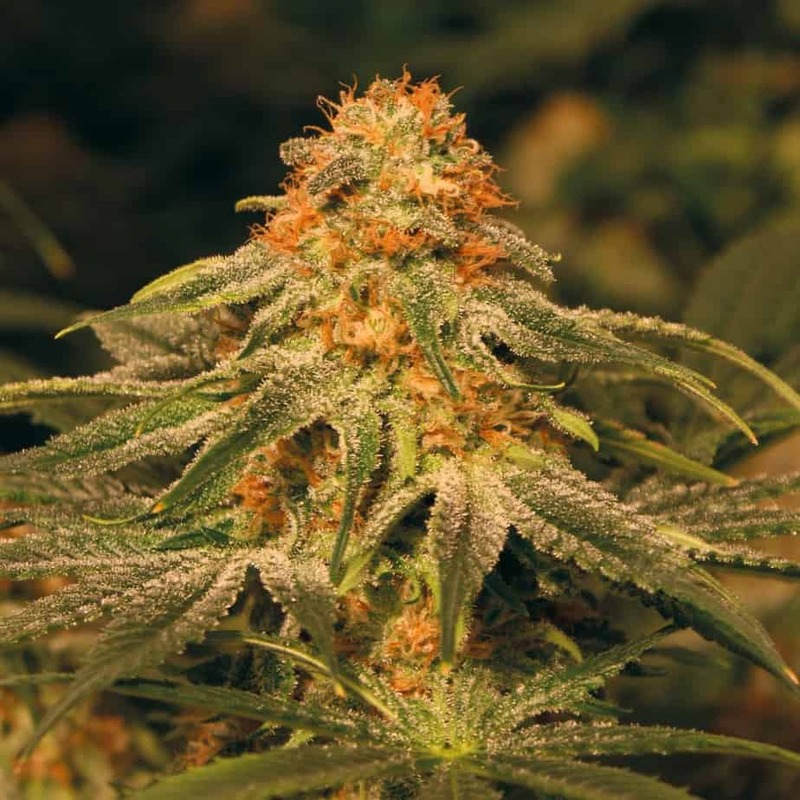 Vanilla Kush has a strong aroma that consists of both citrus and floral with hints of vanilla in the undertones. 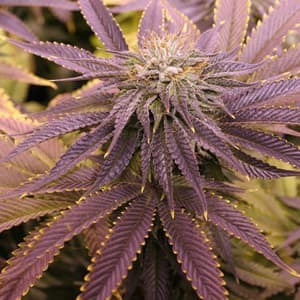 When smoked, it tastes like sweet lavender with a creamy texture upon inhaling. When exhaled, it tastes a bit spicy with an herbal aftertaste that clings to the tongue for a long time.